Ladies and gentlemen, I admit it. Google+ is starting to become a contender for comms people. Yes, it’s true that it has only a percentage of the users that Facebook has. But when the bottom line of that percentage is 230 million that’s a significant figure. It’s also true that some people have been evangelising about what Google+ can do for a long time. For a quick catch-up try Stephen Waddington here, here and here. As someone who dodged the hype of the ill-feted Google Wave I hung back when Google+ was launched as a local government comms person. A couple of things have made me re-think things. Firstly, there is the Foreign and Commonwealth Office’s Google+ page that has racked-up more than 200,000 likes. Shane Dillon has been a real evangelist for the platform and as one of the pioneers he deserves credit and wrote a fine post on the page here. Secondly, there was a hugely fascinating chat with Shane as well as community web evangelist John Popham, Leah Lockhart from Scottish local government and Phil Rumens from localgov digital who wrote this fine post on what it can offer. That chat really offered up some insight. 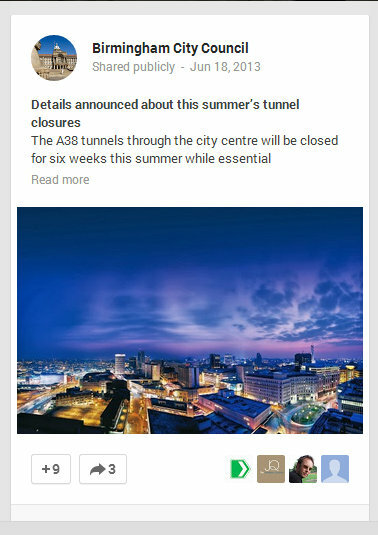 Thirdly, there’s the Birmingham City Council Google+ page with more than 24,000 users. That moves the bar from being a global brand thing and one that my corner of local government can take a look at. So, in Janet and John terms, what’s Google +? For me, it’s an intelligent Facebook without the farms or a slightly longer Twitter. It’s ad free for now. It’s a place to start a discussion or share a link, a video clip or an image. When you start an account you can create circles where people from different interests can be placed so you can more easily drink from the firehose of information. When you have your own account you can then create a page that acts in the same sort of way that a Facebook page does for the Google+ community. So how has this big corporation attempt at social sneaked-up up on us all? 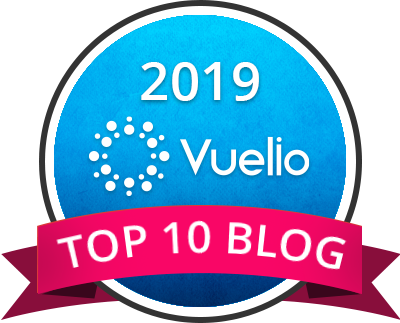 The reality is that since it was launched in summer 2011 there has been a devoted list of people who have been using it and enjoying. Niche perhaps at first but they’re growing and as Google+ develops and keeps adding features that are rather useful those numbers will grow. Many were sceptical at Google’s record in the field. Great tech but poorly presented. Besides, this felt like a top-down invention from big business rather than something that emerged from a start-up’s bedroom. The counter argument is that neither Facebook or Twitter are exactly small business these days. Where are the good examples? When I asked the question 12-months ago there were few if any pages that you could look at and feel as though new ground was being made. But here are three good pages. With more than 3.2 million followers (or maybe they’re likers? Or plus-ers?) the Cadbury page is witty, imaginative and engaging. It’s a soft sell. There is sharable content aimed at people who like chocolate. Look hard enough and you’ll see the purple and white branding. Furniture made out of chocolate photographed and posted, for example. Odd as though it may sound, amongst the corporate pages there’s a rather lovely example from little business too. Ladders Online are a company that supply extra big ladders. Their page features content of inappropriate ladders badly positions and other trade advice. If ladders can be made to be engaging what is the rest of us waiting for? The Foreign & Commonwealth Office page for me is the gold standard. There’s senior buy-in. There’s updates from the Minister and good content. Birmingham City Council’s Google+ page went into orbit after Google reached out and made contact, verifying it and then promoting it. As I understand it from Guy Evans, the council’s social media officer, content is linked to Facebook. When the Shropshire Family Information Service wanted to reach more more they chose Google+ as a way to do it. More knackered dads use the platform that knackered mums and elsewhere North Yorkshire County Council are starting to make some sense of it while Toronto Police used the Google hangout functionality to livestream a press conference here. In New Mexico in the US Governor Gary Johnson staged a hangout with some residents. Google juice. 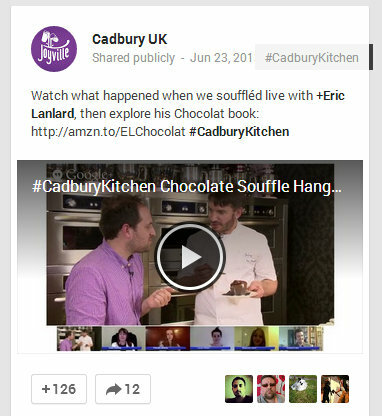 There’s extra brownie points in the search rankings for a link from Google+. For the most part, my corner of local government doesn’t have to stress too much about such things as SEO (that’s search engine optimisation, the art of getting a website up the Google search rankings.) But for micro-sites and other projects this is rather good. Google hangouts. Back in the day video conferencing was an expensive business. With Google hangouts there is built-in video conferencing between users and the ability to run it via YouTube to larger audiences. It’s not got adverts. A refreshing change after spending time on the hyper-targeted world of Facebook. Google makes it’s money via search, mainly so doesn’t need to spam users just yet. Images and video. Realising that good images get shared it’s clear that they’ve put images at the heart of things. You post a link and the image gets posted prominently to catch the eye. How to use it is largely a white piece of paper. Because it’s new it’s not blighted by people who claim to know what they’re doing and where you’re going wrong. There aren’t the numbers of Facebook or Twitter. They have big numbers but not really, really big numbers. The mobile apps aren’t great. Certainly the Android app is a bit clunky for pages although this may change. It’s 50-50. Blogs knocking it sometimes seem equally balanced with those gushingly praising it. Anyone can add your personal profile to their circles. So be careful about dissing your boss thinking you are behind a walled garden. You’re not. There are some excellent comments on this theme on this blog post here. It doesn’t have the stickiness of Facebook. People don’t stay on it for long. Just three minutes or so a month in this study compared to more than seven hours with Facebook. In the changing landscape, Google+ is now a feature. It’ll be interesting to see how this develops. Huge thank you to Mike Downes for contributing to a Google+ discussion asking for good examples and to Leah Lockhart, Phil Rumens, Shane Dillon and John Popham for their continuing inspiration. So, what’s going to be the new Facebook? So, what’s our strategy for using the new Facebook? Actually, do you know what? Just do yourself one great big favour. Just relax. Because no-one knows. Not even Mark Zuckerburg. There’s big predictions for the rise and rise of social media. Emarketer, for example, predicts 1.43 billion will be using social media in 2012. There’s also no doubt that in 10 years time the landscape will have shifted. Once AOL was an internet giant. Remember how Friends Reunited was going to be the future of the internet? But please don’t run screaming from the room. That would just be silly. 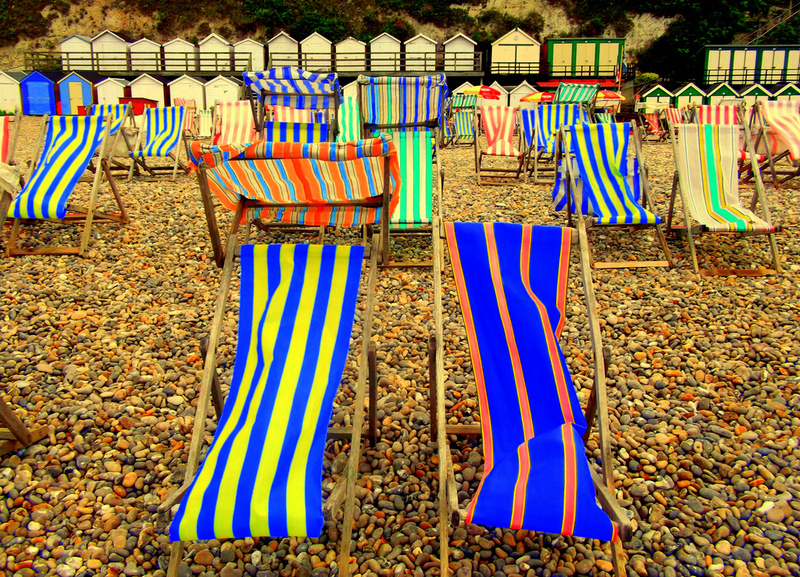 The lessons you’ve learned on the social web are portable and will stand you in good stead. A few weeks back there was an excellent session for local government people at localgovcamp in Birmingham that looked at new social media platforms. As a comms person who is doing more and more digital it was fascinating. Rather than being just a check-list of which ones we should be using – and Pinterest, Google+ and Instagram were mentioned – the best discussion was around a broad approach rather than being platform specific. As someone who managed to dodge the Google Wave boat that rather appeals to me. Google Wave, by the way, was an ill-fated Google product that arrived in a blaze of hype then died. 1. Should I horizon scan? There’s no harm at all in being on the look out and have an ear to the ground. But life is too short. 2. Should I use it as me first? Use a new platform as yourself first. Kick the tyres. See how it flies. Make a few mistakes in your own name. Then think about it for the organisation. 3. Are there numbers? Ask yourself if there’s a sizable community that use it. And is that community people you’d like to connect with? 4. Will this platform do something for you or your team? Shane Dillon, who I rate enormously, pointed out that sometimes a platform isn’t about the big numbers. It’s about that little thing a platform can do. The free video conferencing on Google+ alone can make it an attractive proposition ahead of huge numbers. 5. Is there best practice? Have a look to see how others are using it. Be an ideas magpie. 6. Then launch quietly. Don’t enter into a platform in a blaze of publicity. Let it grow naturally. If it’s a success you’ll make your own waves. Sometimes you come across something in your timeline that nails something. In a picture. 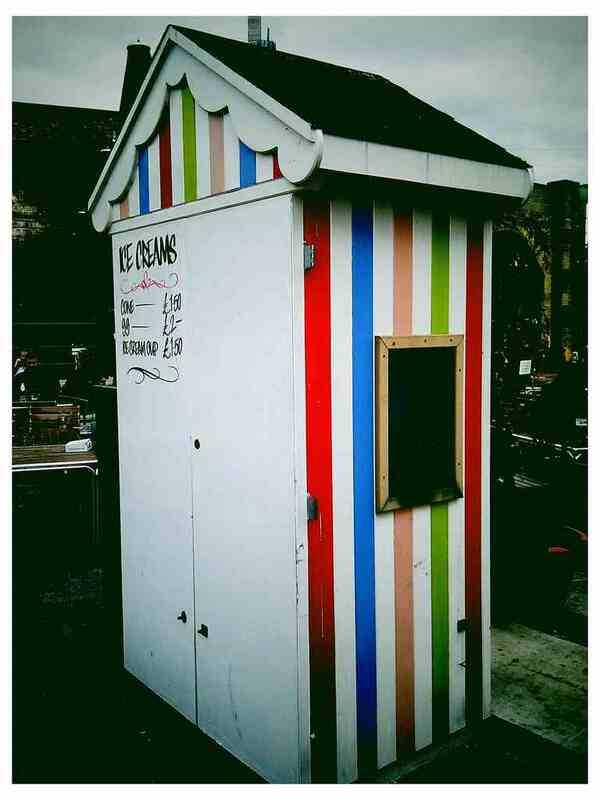 This image tweeted by Ian Morton-Jones (@iamjones on Twitter) is one of those marvellous things that does just that. 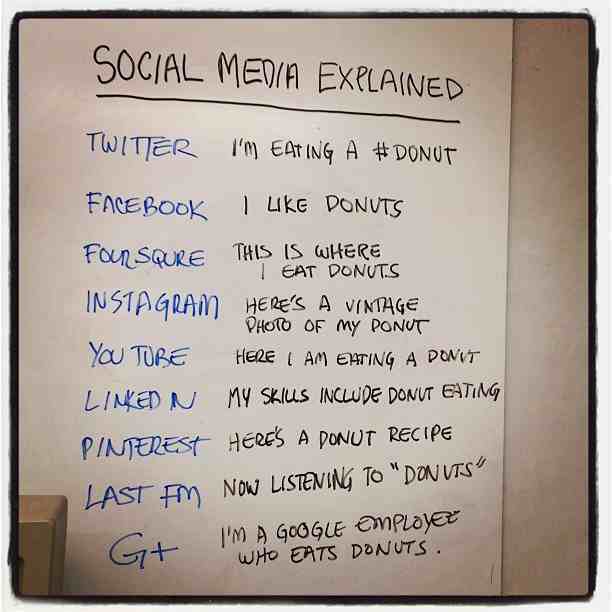 Fun as well as educational it sums up social media through the medium of doughnuts. Mind you, I’ve had to put the ‘u’ back for a UK audience. Twitter: I am eating a #doughnut. Foursquare: This is where I eat doughnuts. Instagram: Here’s a vintage photo of my doughnut. Youtube: Here I am eating a doughnut. LinkedIn: My skills include eating a doughnut. Pinterest: My skills include eating a doughnut. G+: I’m a Google employee eating doughnuts. Hats off to douglaswray who posted this image to instagram.